Finger Rage It's a Full Complete Game Salad Game! 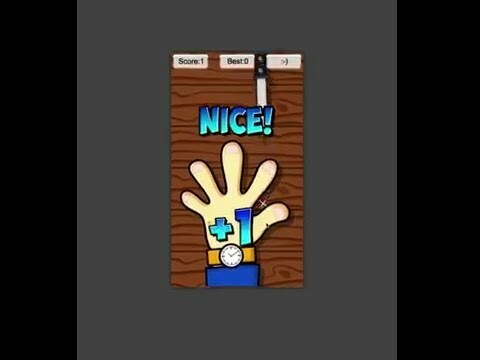 In this great full source code game you've all the classic Bar Hand Game! In this version i've included five different Hands!